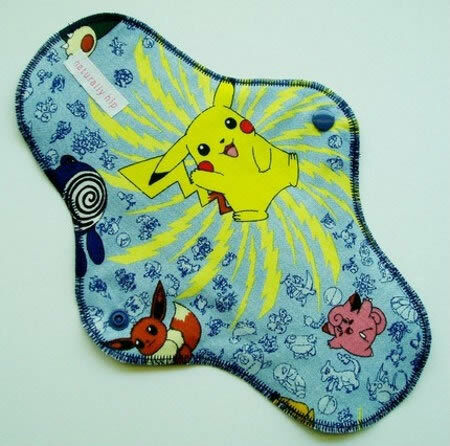 Yes, those days can be fun with this Pokemon themed re-useable pad. 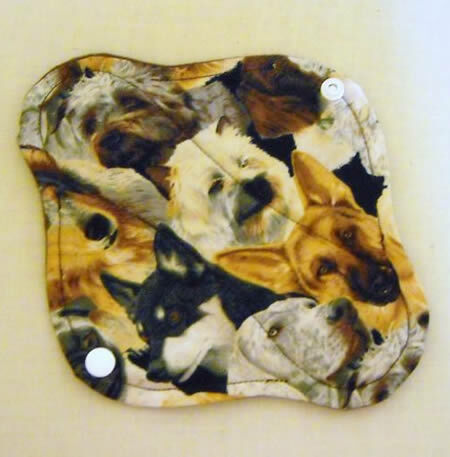 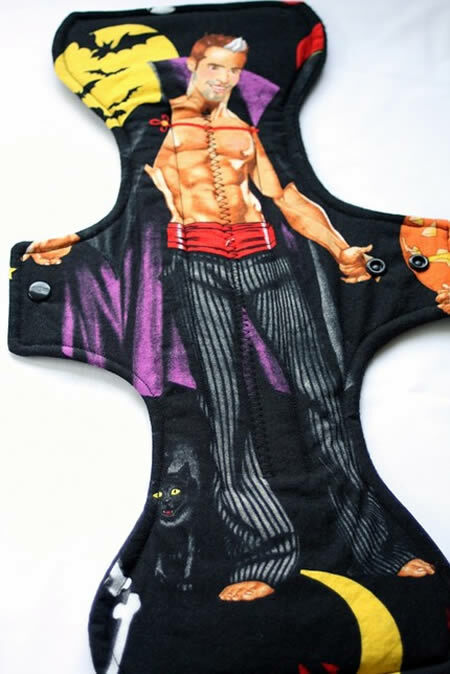 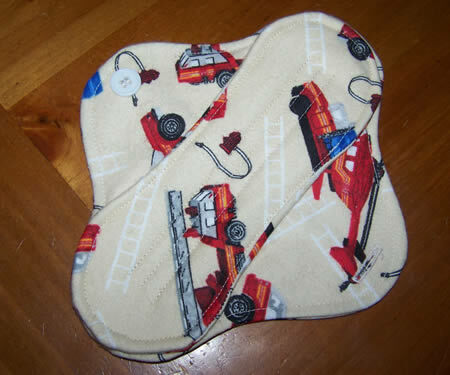 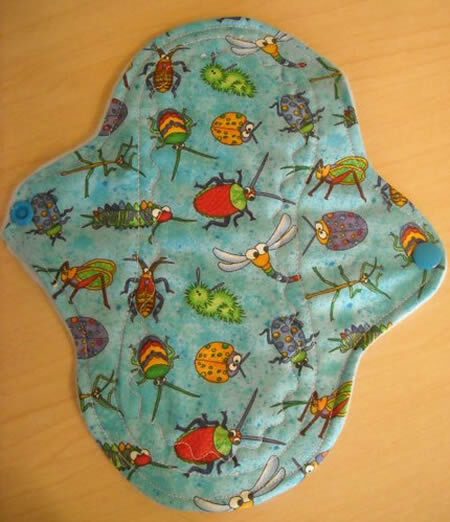 Reusable bug covered maxi pad. 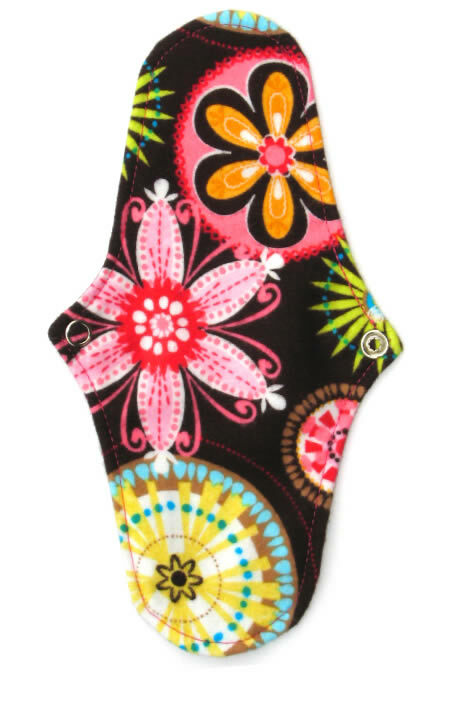 A colorful one from Party in my Pants. 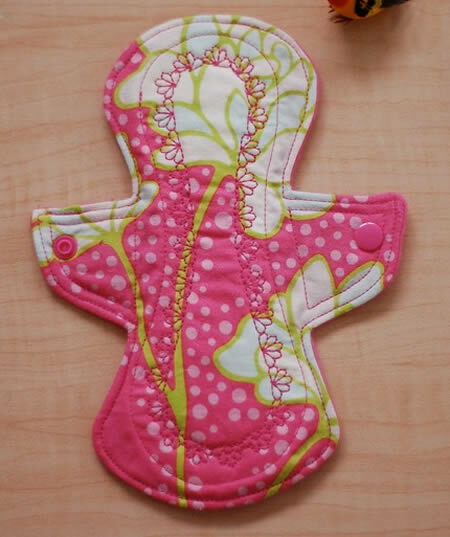 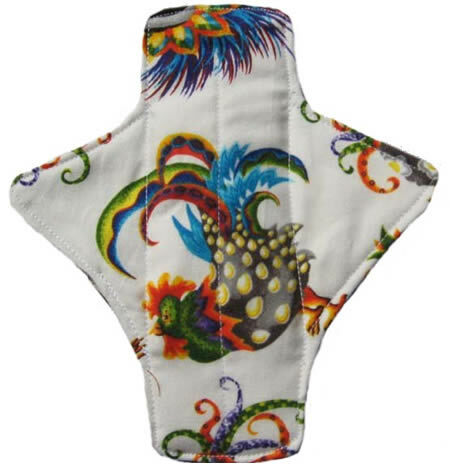 Colorful Cloth pad with wings. 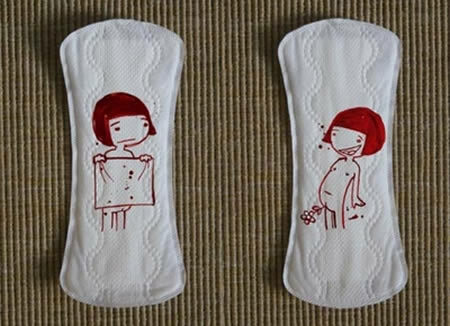 Very creative... Not that girly, though.